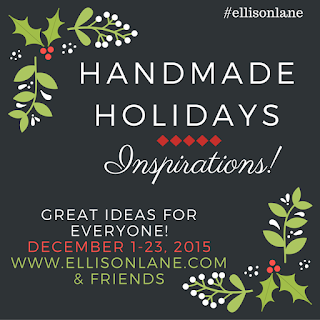 I'm over at Ellison Lane today with my friend, Jennifer! 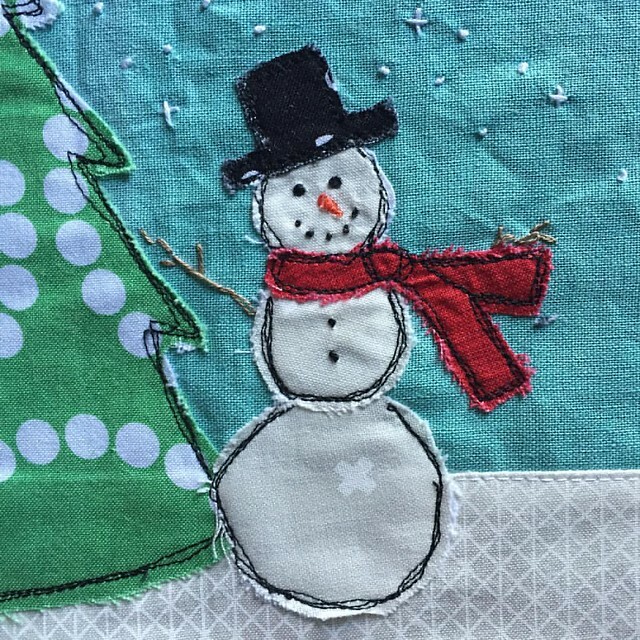 I'm sharing a tutorial for a snowman dish towel as part of the Handmade Holidays Series. 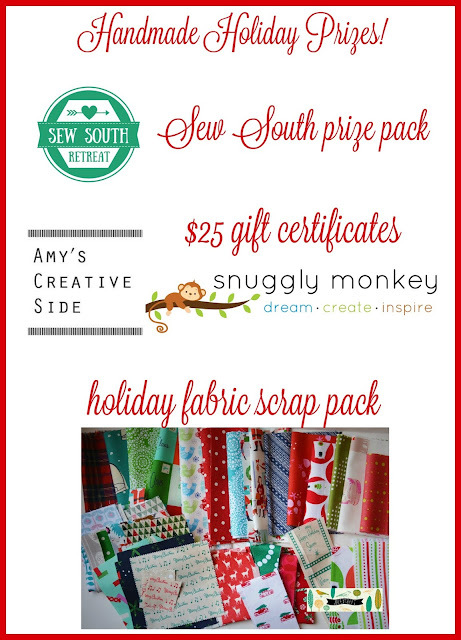 Don't forget to link up HERE to win one of these great prizes. 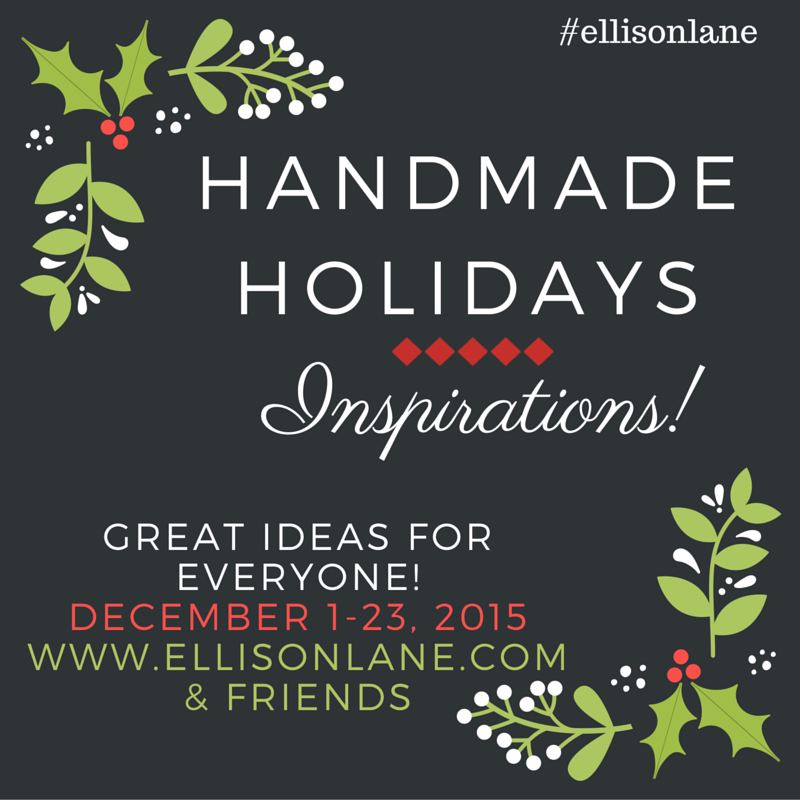 You may enter with a blog, facebook or Instagram, but you may only enter once. Best of luck!! !